You can find on the bell the logo of "Wood Stone" and "Custom". 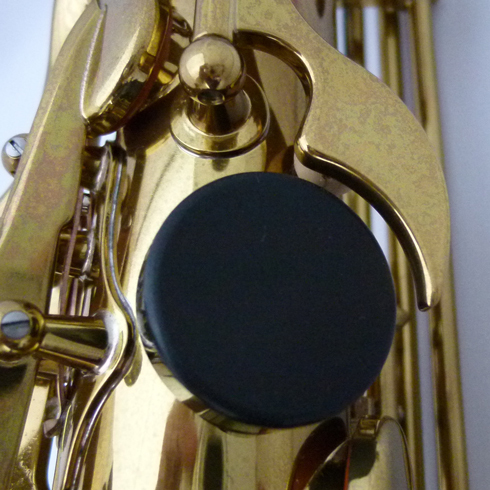 The latter logo means the top model of the Yamaha saxophones. We use two braces between the bell and the body. 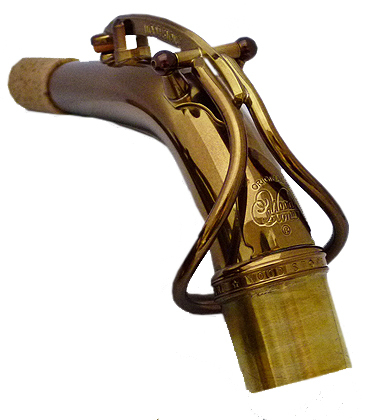 We spent a lot of time to study how we could improve the vibration of the saxophone and finally knew that this classical and crafted design is most appropriate. This style features quick response and great projection and the sound becomes more resonant. the hogh range to the bottom and makes your sound resonant and richer. The Wood Stone neck joint screw makes your sound softer and richer and the flow of the phrase gets much better with this screw. The high notes that are often likely to get thin can become fat and powerful. This Low B-C# key system is designed to close the tone holes well without effort and to prevent Low C# key from rising up when you play the low register. Also, this system makes it possible to play the table keys more easily. 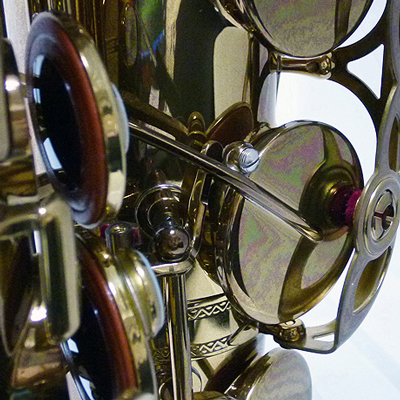 The bell of the Yamaha-82Z is made of two pieces but the YAS-82ZWS features one piece bell so that the sound becomes more highly resonant and dynamic. We also soldered the bell and the body, which makes the whole part vibrate very well. 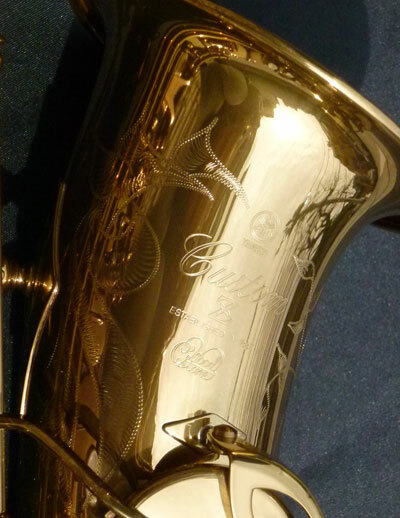 It is engraved more precisely by skillful craftsmen than that of the normal 82Z saxophone. 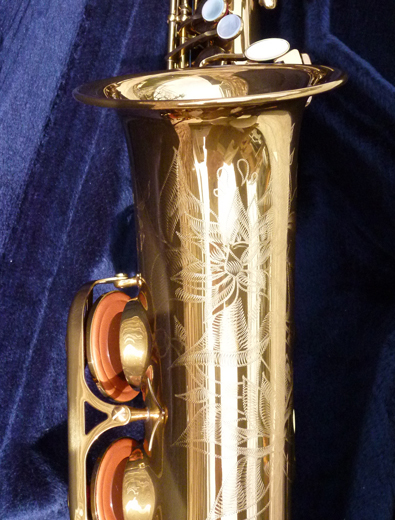 The lacquer is very thin so that this saxophone vibrates very well. 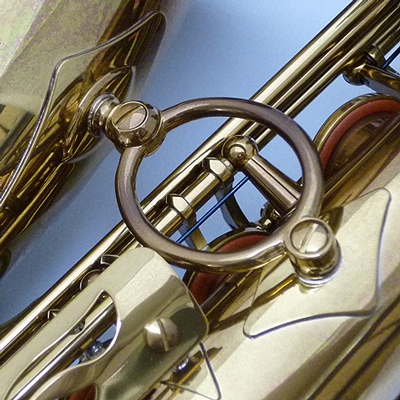 If you continue to use with care, it will become more attractive color and design like vintage saxophones as time goes by. 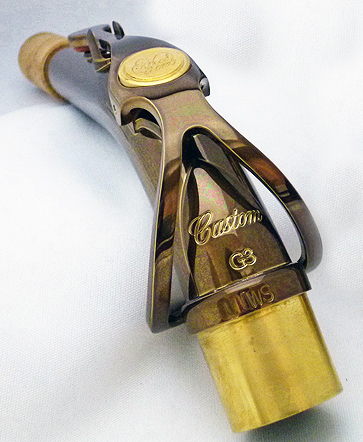 This E1WS neck is the improved version of YAMAHA E1 neck. This neck is much better than the E1 neck in high note sound, intonation and the sound becomes softer but clear at the same time. You can play the Wood Stone neck or the E1 neck depending on your preference. The “Wood Stone” logo is on the front side. 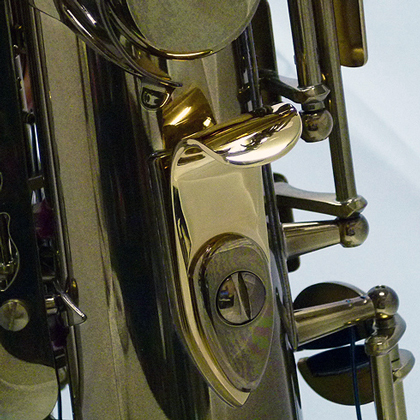 It features resonant sound and its higher-class looking like the vintage saxophone. The sound is very rich and you can control tone more easily as you would like. This is completely our original neck. When you order the saxophone, please understand in advance the following points and that unfortunately we have to decline any requests of exchange and returning based on appearance reason. Thank you for your cooperation. 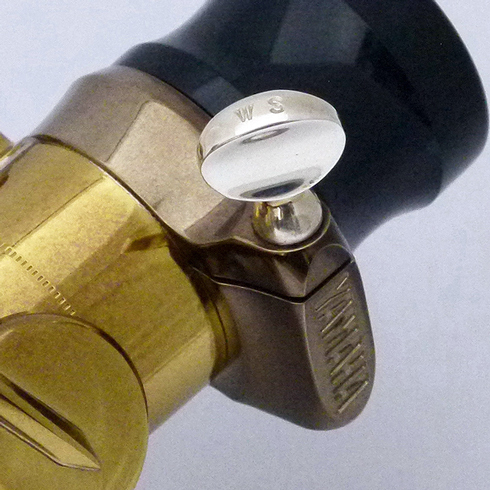 ●We can produce small quantity of this saxophone because it is produced in the custom production line. ●This model is coated with special lacquer and craftsmen directly coat the instrument by hand work so it is sometimes not uniformly colored. 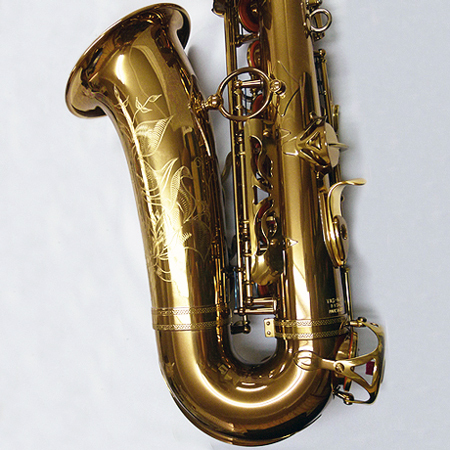 ●The lacquer used on this model is thin and removed more easily than that of the normal Yamaha saxophones. However, this feature brings its great resonance. Please understand this point in advance before you order.